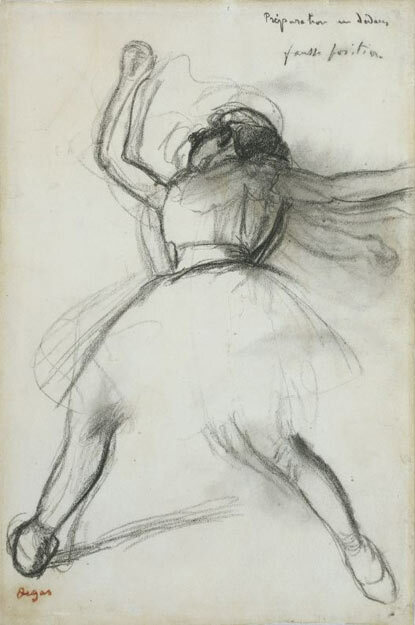 The name of this blog came to me while reading about Degas, the father of impressionists and a famous admired of ballerinas. He was a free spirit and experimented a lot with painting, sketching, etc. Nevertheless, unlike fellow contemporary painters, when depicting dancers, he went for accurate representation of movement. His work reached an impressive 600 variations of the ballerina, in black and white, colored, drawn, painted. This is why he was named ‘the painter of dancers’.